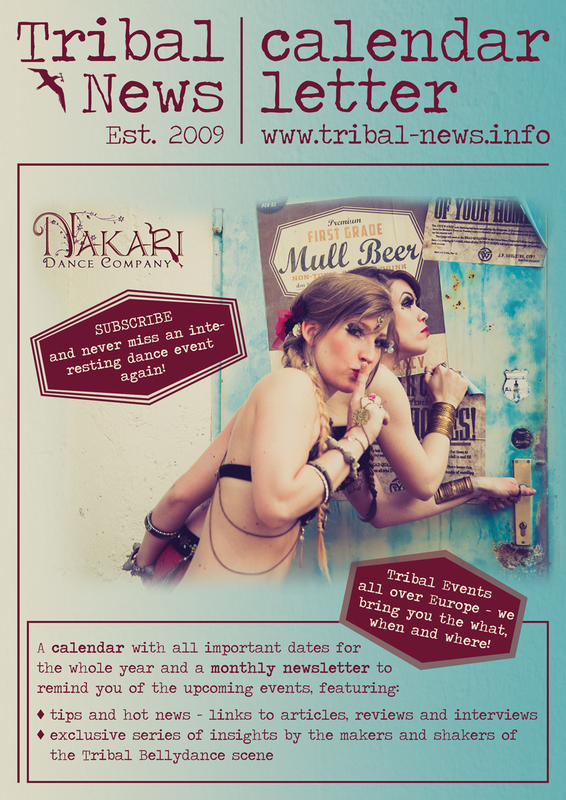 New and easy way to add your events to the Tribal News calendar. Just click on the button and fill in! 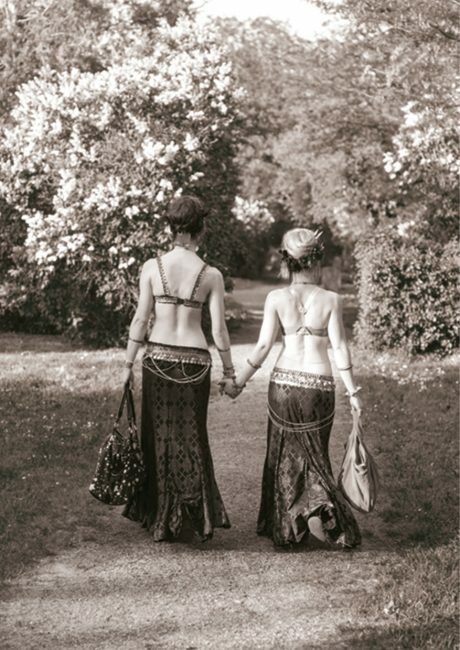 Stay in touch with your tribe and don't miss any Tribal Events! Register for the Newsletter. We couldn’t do it without YOU! Help the tribal community in Europe by sending us information about events happening in your area and get all your tribal interested friends to sign up for the “Tribal News” to spread the information to the whole european tribal family!